Most businesses understand that their content marketing strategy must engage with multiple online channels for the best results. Prominent channels such as Facebook, YouTube, Twitter, and LinkedIn have overshadowed other content marketing platforms, but an increasing number of businesses are finding value elsewhere. 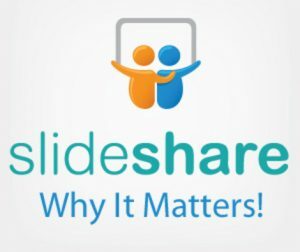 SlideShare is one of these thriving marketing channels that could be a valuable weapon to add to your content marketing arsenal. Steve Olenski from Forbes shares with us his views on SlideShare and states that SlideShare is the next big thing.